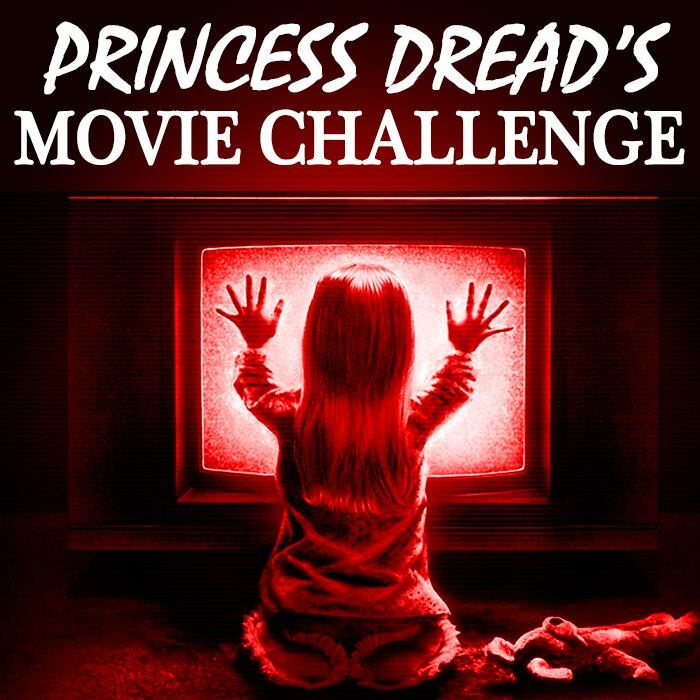 One of the best things about the 500 Movie Challenge is that I’m making time for lots of movies I never saw when I was younger. Jingle All the Way is definitely one of these, and I can attribute my lateness mostly to growing up in a house with younger brothers. We didn’t have time for these adults-and-kids movies. Just animation for us! So it’s now time to compensate for all that. The gist: Arnold Schwarzenegger plays a 1990’s Working Dad, which we’ve all seen a billion times in movies from that era. He loves his job, but isn’t always around for his kid, yada yada yada. We know what this archetype is. Schwarzenegger is presented with what he sees is his last chance to connect with his kid: Junior is obsessed with cartoon character Turbo-Man, and wants a Talking Turbo-Man doll for Christmas. But in pure toy craze fashion, everyone wants the Turbo-Man doll for their kid. And there are a scary-high number of folks who will do anything to get one in time for Christmas. What I “learned”: Like Batman, the best things aren’t always what we want. They’re what we need. Jingle All the Way is not the best movie ever made. But it’s probably one of the most honest Christmas movies I’ve ever seen, which is why it will definitely be going into my regular rotation of movies to watch around the holiday season. It portrays a very specific moment in American history where everyone had to have a certain toy for their kid. Not even because it was special to that kid—it was the It Toy. Which is why it’s so funny that this movie was actually criticized for being too commercial. That makes me laugh, because this movie is the only one set at Christmas that I’ve ever seen that actually talks about the commercialization of Christmas and tries to find some truth behind it. I feel much the same way about the video game Hatred, which portrays a homicidal killer in a very upfront and scary way. I feel that we need games like Hatred to show us what video games that portray actual coldblooded violence look like (and to challenge current perspectives on games). 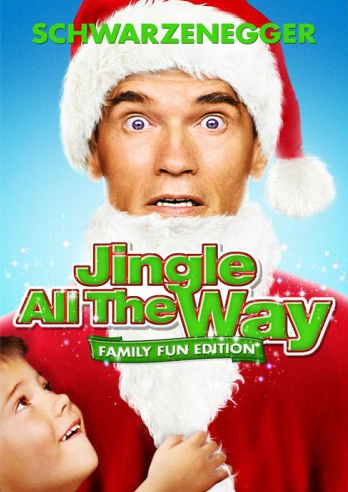 In the same way, Jingle All the Way portrays an extreme example of a very common occurrence: A parent obsessed with a commercial aspect of Christmas. If we don’t like what we see when we watch this film, whose fault really is that? See this movie if you like: Christmas movies that earn their warm and fuzzy endings. Sure, this movie has a lot of treacle. But it’s also a movie that shows our defeated Schwarzenegger dad getting drunk outside his kid’s playhouse because he can’t get him the stupid doll. Would you see something that dark in most Christmas movies? Heck no. Avoid this movie if: You get tired of Schwarzenegger trying to be funny. This movie does it better than most by letting him just land into weird situations, but the laughing still sounds weird and unnatural.